Snow conditions, today's weather and a 15-day forecast. An inspirational location, you're ready for some fun, your friends and family are in the mood for adventure. Add some sparkling sun, a sprinkling of snow, and you’re ready to go! Check out the Mountain webcams. Download the my3000 mobile app to get weather and live information straight to your smartphone. 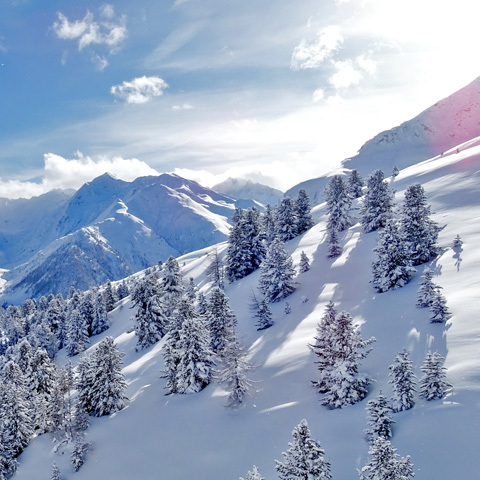 Today 20/04/2019, in Livigno, the sky will be Almost clear, with a maximum temperature of 1°C and a minimum temperature of -4°C. The freezing level will be around 2900 m.
The weather conditions recorded in real time at Carosello 3000 Livigno are: Almost clear, a temperature of 1 °C and winds at a speed of 8 km/h coming from SE. The sun will rise at Almost clear and the sky will be cloudy with possible sleet. The chance of rain is 1% with an accumulation of 0 . The high-altitude winds will be of 6 km/h coming from ESE, whereas, in town, there will be winds of 6 km/h coming from ESE. On the afternoon of 20/04/2019, the sky will be Partly cloudy. The chance of rain is 5% with an accumulation of 0 . The high-altitude winds will be of 12 km/h coming from SSE, whereas, in town, there will be winds of 6 km/h coming from SE. The sun will set at 06:45 PM. On the evening of 20/04/2019, the sky will be Clear. The chance of rain is 1% with an accumulation of 0 . In town, there will be winds of 8 km/h coming from ESE. 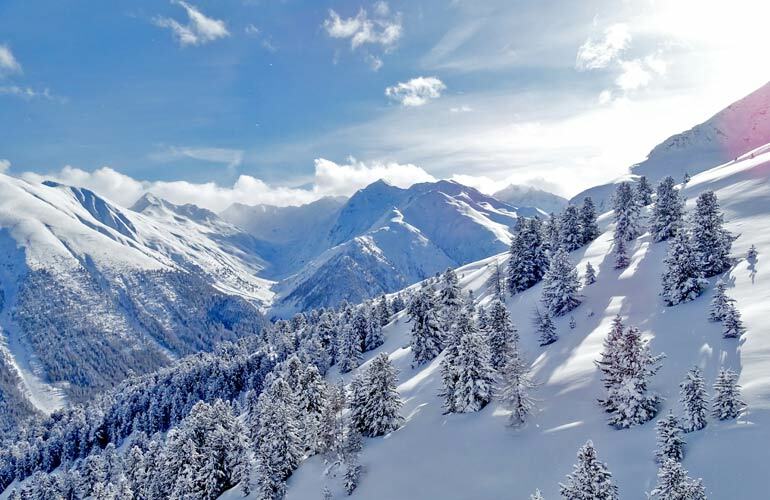 The snow level in Livigno, updated as of today 20/04/2019 is of 54 cm in town and of 240 cm on the peaks of Carosello 3000; the last snowfall was recorded on 13/04/2019 with a snow accumulation of 6 cm in town and of 13 cm at a high altitude.